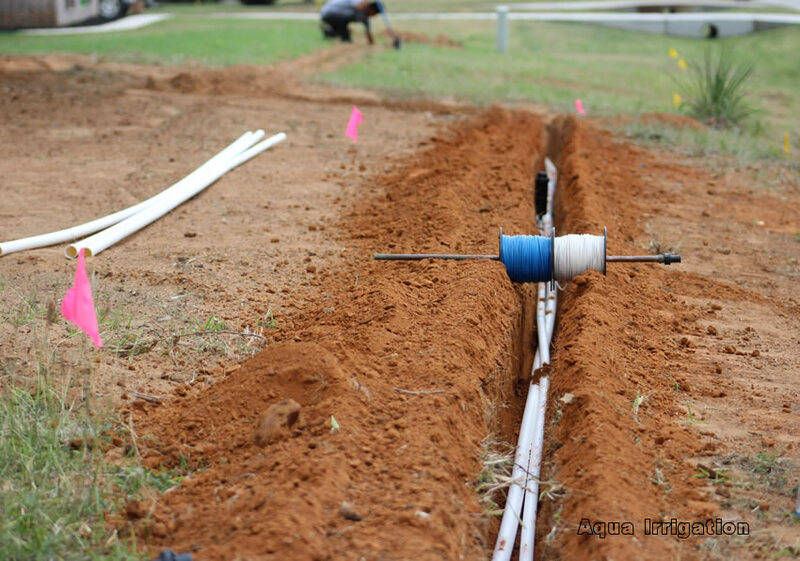 Sprinkler Installation, Sprinkler Repair for Mansfield, Fort Worth, Burleson, Cleburne, Mansfield, Aledo and surrounding area. 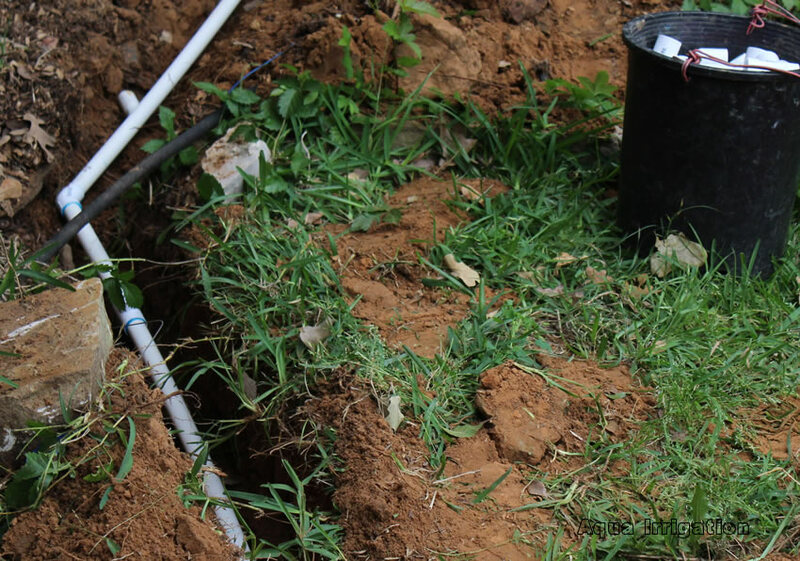 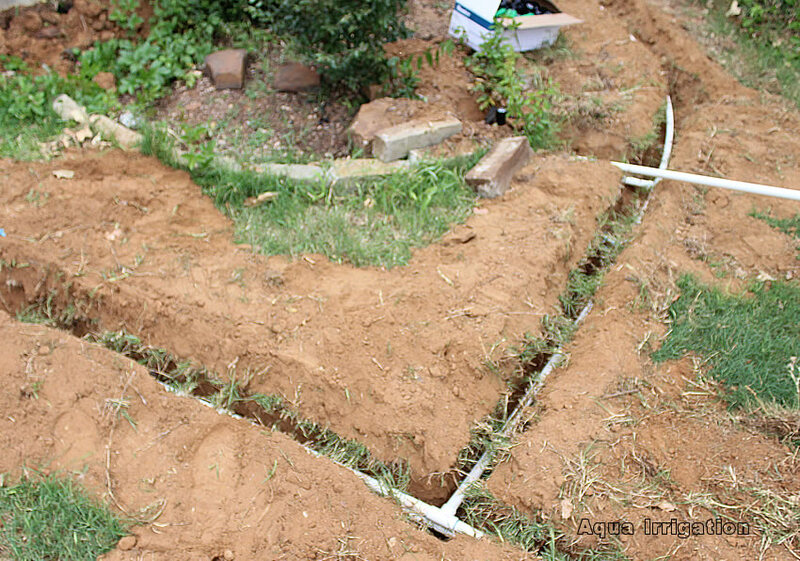 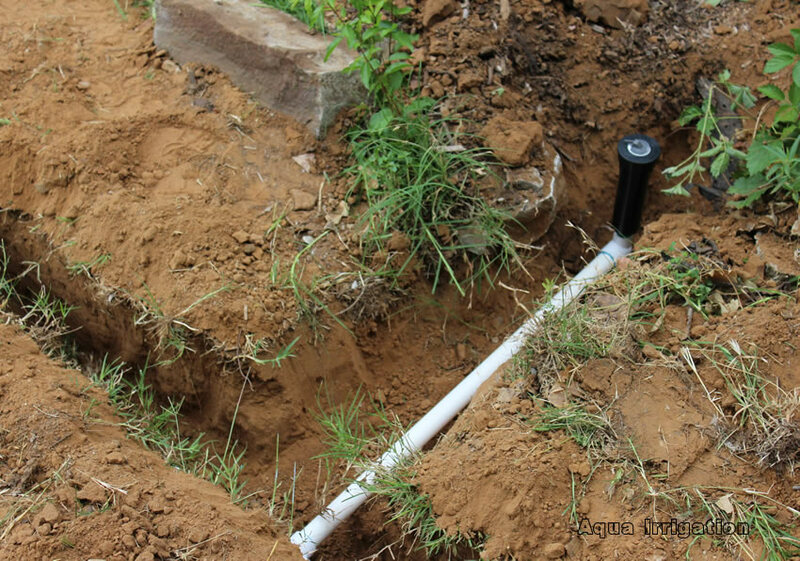 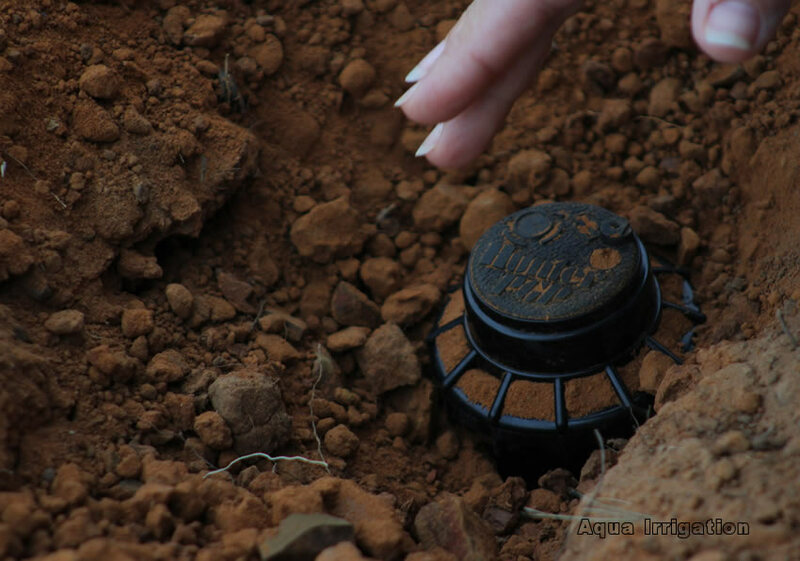 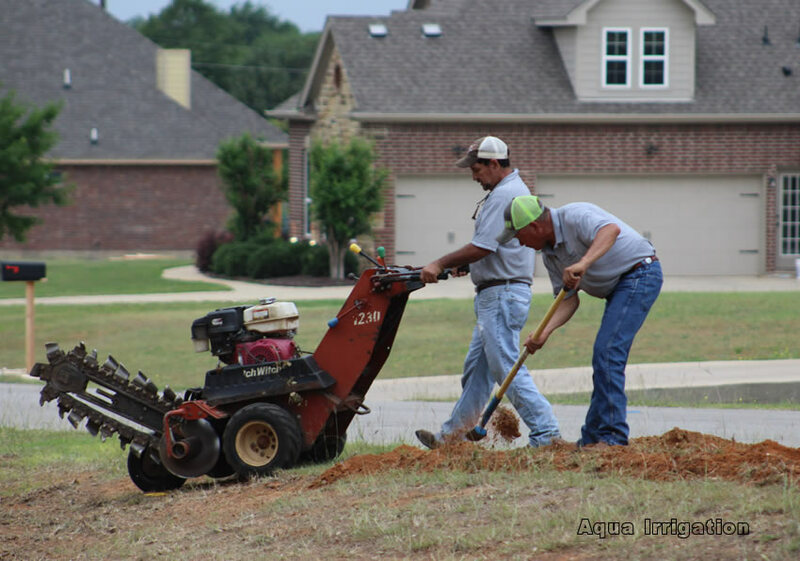 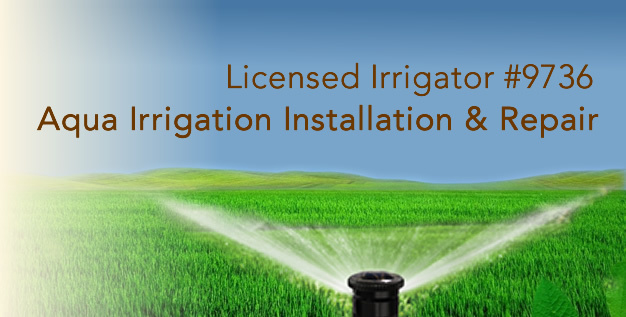 Aqua Irrigation offers Sprinkler Installation and Repair Services. 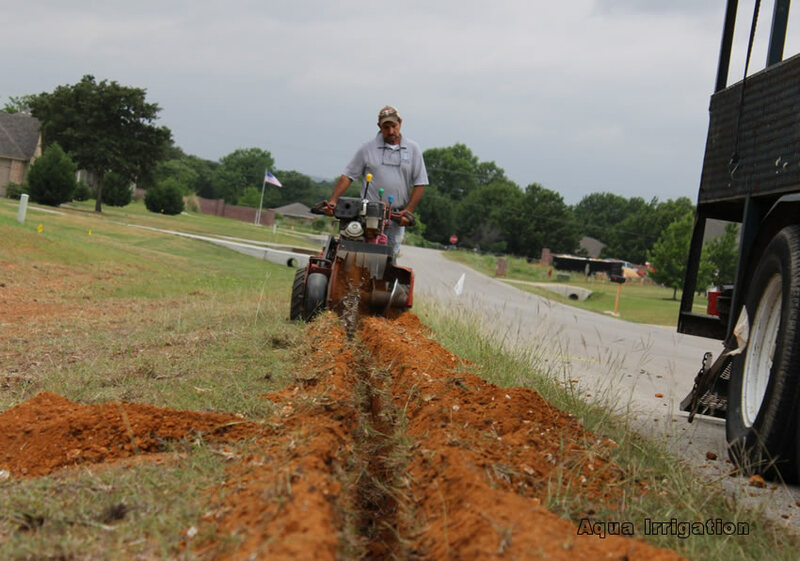 Alvarado, Grandprarie Arlington, Fort Worth and Weatherford.